On May 22nd 2015 my home/art studio was engulfed in flames due to an electrical fire in the attic. My cats were severely burned and all of my boyfriend’s and my belongings were mangled in tar from the roof and completely lost. My boyfriend and I have been so lucky to have great people in our lives donating towards building a fresh future. Below is the poster I created for every person that donates to us and our animals. 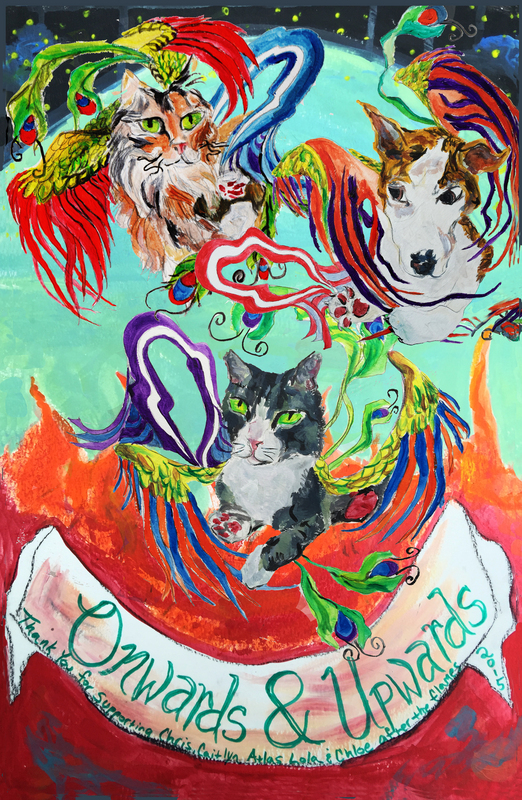 This poster depicts our pets as the true Phoenixs they are!! Thank you! 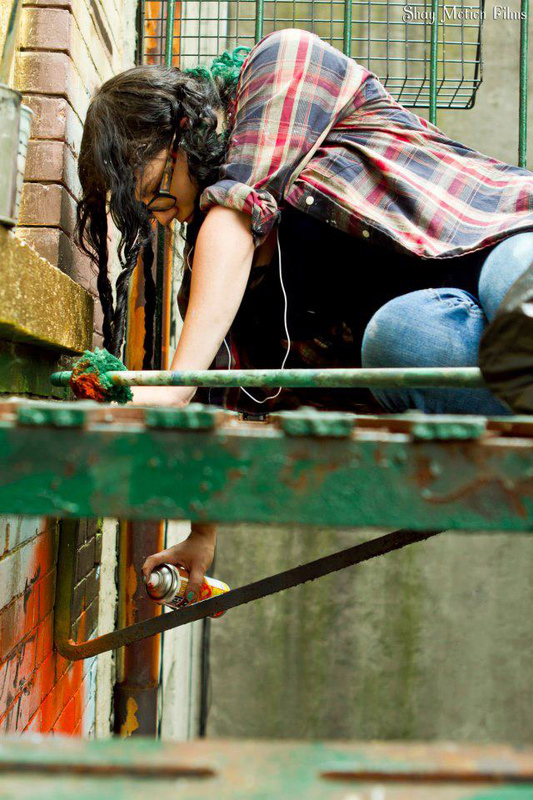 A lot of art was lost, but there is a lifetime of art left to be created!